It was a fun night, one of the best restaurant launches that I have ever been to. The people were pretty (tons of celebrities and models! 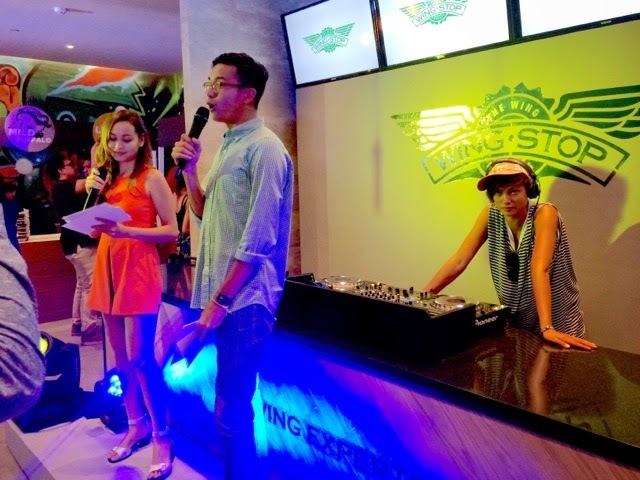 ), the booze, the soda, the wings were overflowing and it was because of one good thing, WINGSTOP has put up another branch in Glorietta 2. 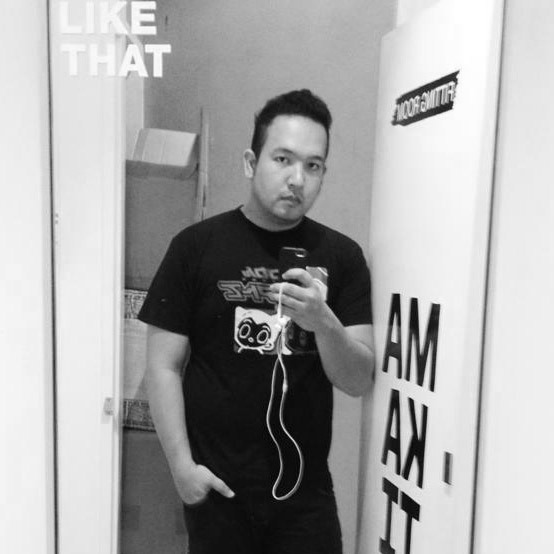 Now, people based in Makati has so many things to look forward to. They're hooking you up with the best wings in town, each very unique, super good in 9 different flavors! 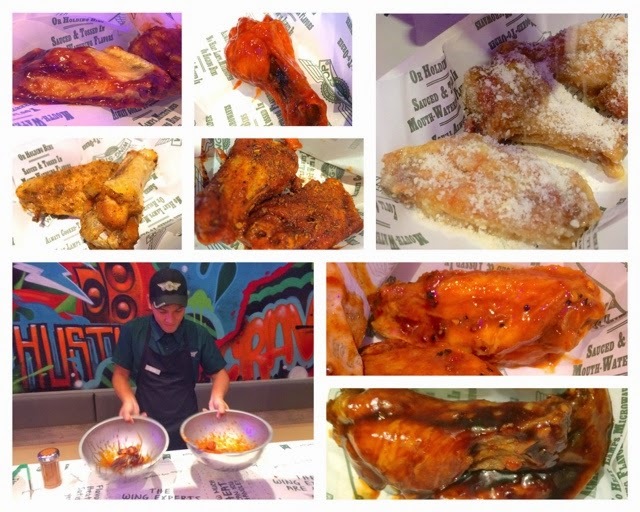 They had stations in the venue, each having perfectly cooked crispy fried chicken, the flavors were permeating through the crowd, one or the other having that distinct aroma, loving each wing part that I had to sink my teeth in together with my friends and other bloggers during the launch. It was like a circus. Each Wingstop wing guy had their own flavor bowl tossed, swirled, and put into these paper containers. 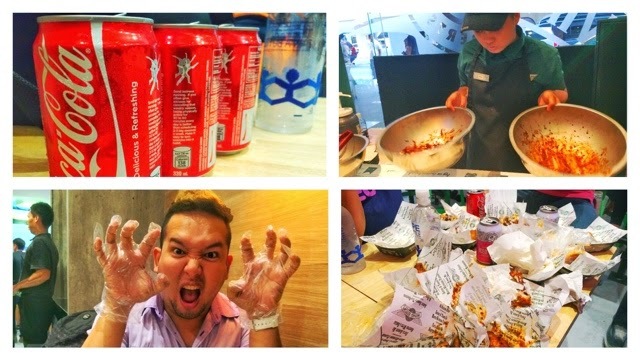 It was still hot, I could tell they pretty much got individual wing covered with the special sauces and spices. My mouth was already watering because I could see some of them being eaten by the early birds. I did the next smart thing and prepared my self for an all out wing party! This is it! I had ice cold Coke in one part of the table, then had them prepare the wings in all flavors like Hickory Smoked Barbecue, Hot Buffalo, Mild Buffalo, Garlic Parmesan, Cajun, Teriyaki, Lemon Pepper (my favorite), Louisiana Rub and the super hot one called Atomic. They were not joking about the fact that it is hot, I had two and I almost gulped two cans of coke because of that. 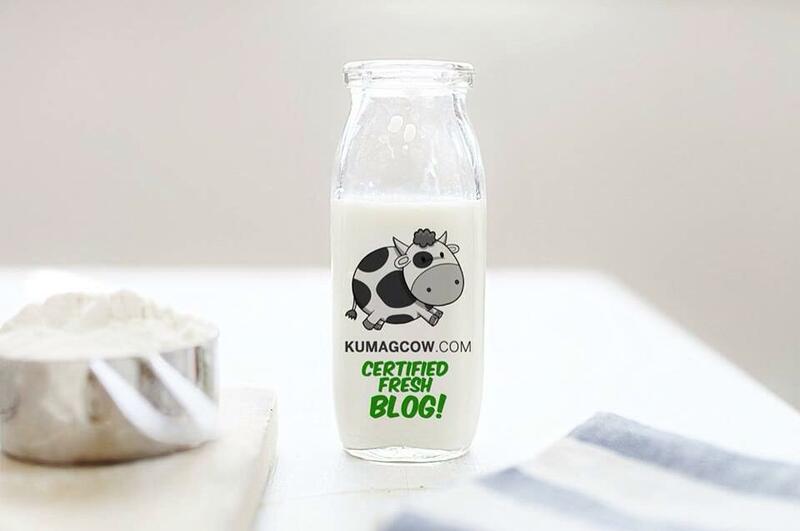 It was amazing because it's like a gustatory adventure on its own. I super like how they got me into Wingstop Chicken Wing Monster mode in no time. You could tell how I enjoyed it just by looking at the aftermath of my meal. 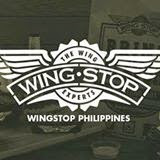 Wingstop has so much to offer for people who would like to have the best wings in town. Please visit their newest and biggest branch in the Philippines, they started regular business today and you better hurry or else I'll finish it!